Alex Rins says Suzuki's MotoGP bike has been improved in all the areas he had requested after the conclusion of a strong winter of testing. 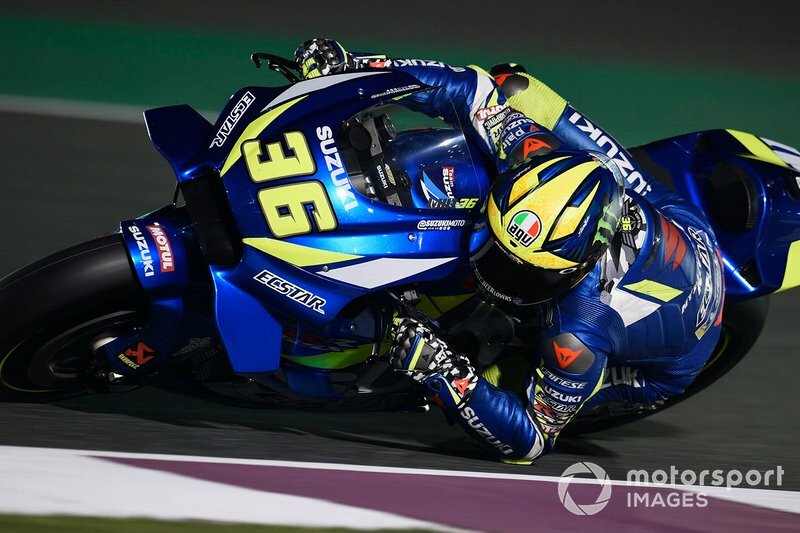 Rins impressed in the final test of the pre-season in Qatar, topping Sunday's second day of running and ending up third fastest overall, behind only Maverick Vinales and Fabio Quartararo. Despite suffering a small crash at Turn 2 on Monday, Rins said that his feeling aboard the GSX-RR has been "incredible", and that Suzuki has produced a "very positive" bike. "Our feeling was incredible, I am very happy, as you can see on the timesheets we are P11 today [Monday], third in general," said the Spaniard. "Today when I was pushing for my best laptime I suffered a small crash on the second corner, but anyway we are on the good way. "I'm where I wanted to be, the work pays off. Suzuki has given me everything I've asked for; we've improved stability, braking and even a bit of top speed. "Very positive, because it is not easy to develop the bike when you have a good bike, good base. "In general the bike is similar to last year, no big changes, but the small changes they made are very consistent." 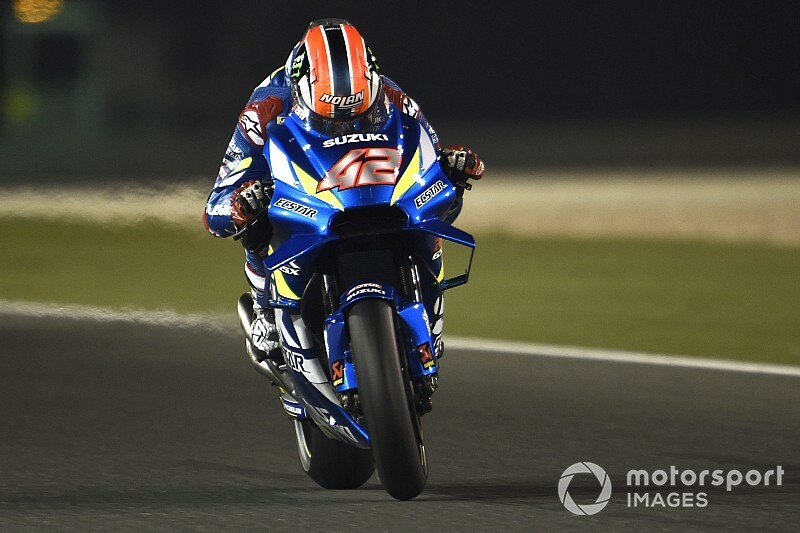 Rins heads into the Qatar season opener as one of the favourites based on his testing pace, but the 23-year-old insists there's no extra pressure to open his campaign with a maiden MotoGP victory. "We are all close, but if we look at the pace, there are more differences," he said. 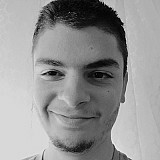 "Vinales, [Danilo] Petrucci and [Marc] Marquez are quick. "We have had a good pre-season and we are ready, but if we do not win here, there are 18 more races to do it. Winning is not a requirement." Rins' rookie teammate Joan Mir ended the Qatar test 12th-fastest, and was also pleased with his progress having got his year off to a difficult start in the Sepang test. "Very happy with Suzuki and with the test," said the Moto2 graduate. "From yesterday to today [Sunday to Monday] I have greatly increased my confidence on the bike. "I'm better than I expected. In the end it's only [since] recently that I'm a MotoGP rider and we're working very well with the team. "We have potential. In rhythm I'm very close to the first, maybe between two or three tenths, and the speed is also good. "We're getting closer and closer and we still have a margin on the fastest lap. I lack a little confidence in the entry of the corners. Nor was I able to give a good laptime."